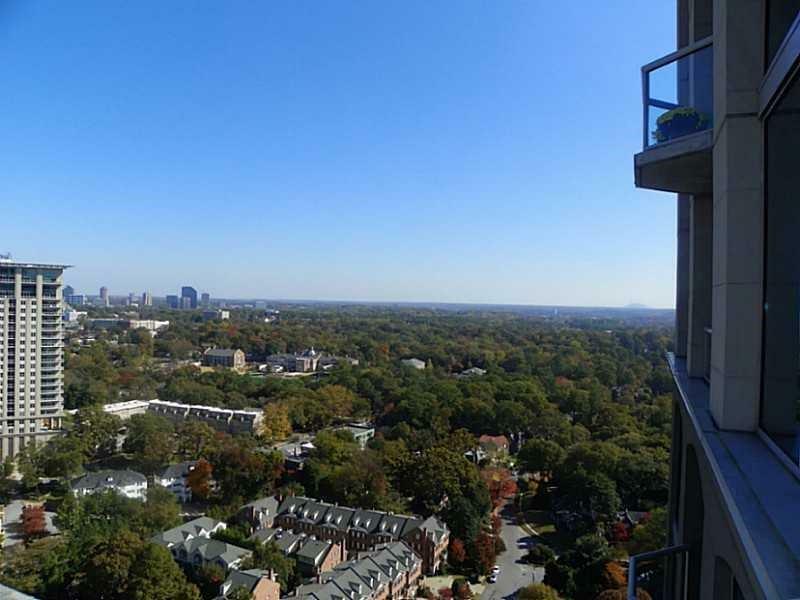 Rare 3 bedroom / 3 bath unit high on the 24th floor. Open fl. plan, gourmet kitchen, separate dining/living room areas. 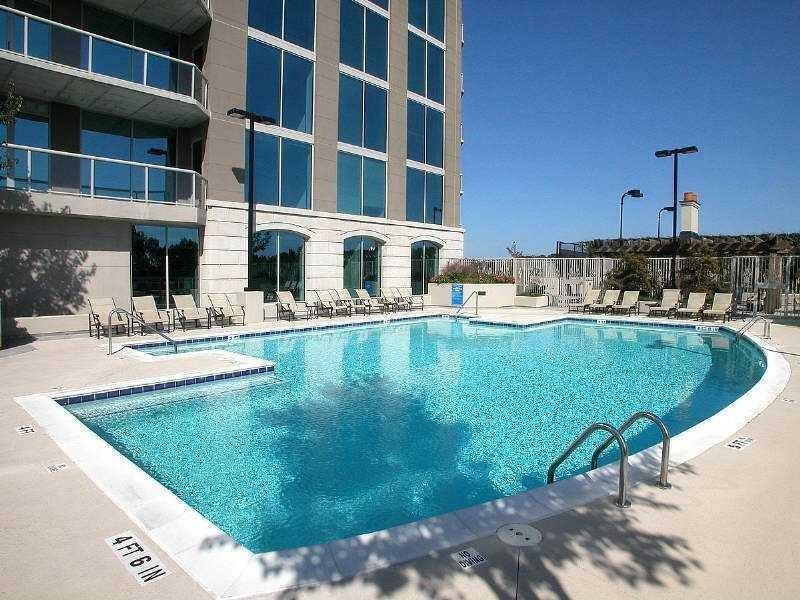 Floor to ceiling windows, TWO PRIVATE BALCONIES, hardwoods throughout, laundry/pantry. 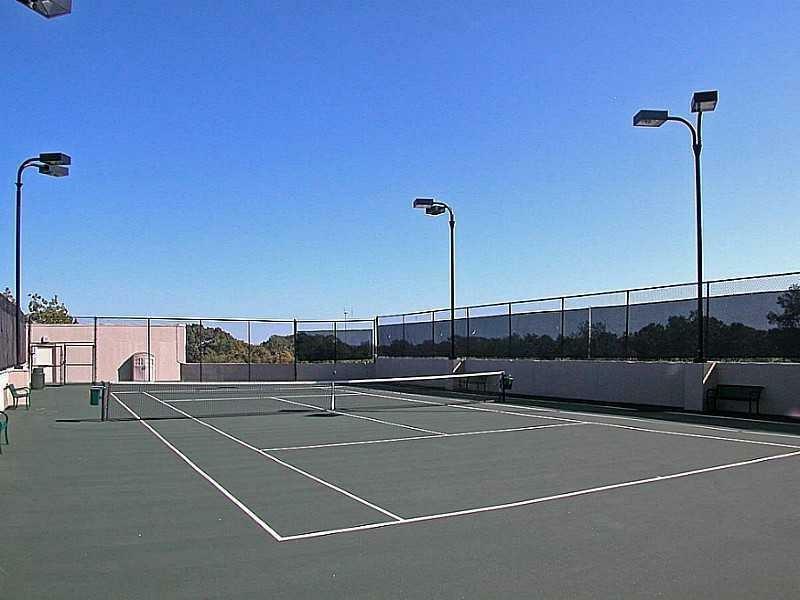 Gorgeous complex offers pool, tennis, club and fitness rooms. INVESTORS: TENANT IN PLACE, THE ABILITY TO KEEP THIS UNIT TRANSFERS WITH THE SALE. Current tenant lease expires 30 Nov 19. 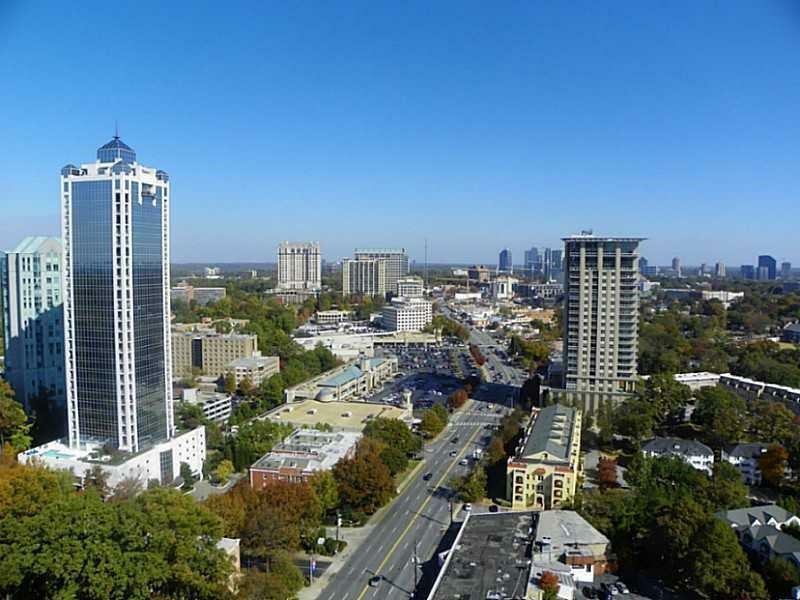 Listing provided courtesy of Drake Realty Of Greater Atlanta.